We all know that we were created with a God-given purpose. Yet, many believers go through life without a clear sense of what they are specifically called to do. 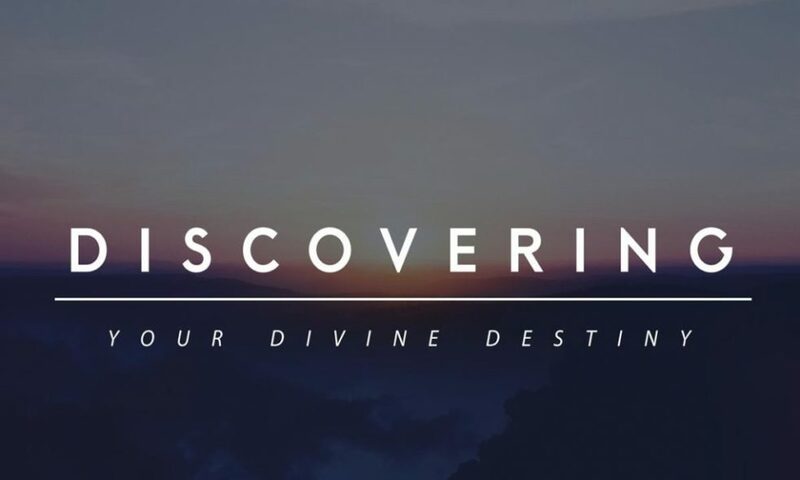 Discovering Your Destiny explores biblical principles for how to walk in your calling. Using relevant personal illustrations and examples from the Bible, we together will learn learn how we discover and fulfill your Godly destiny. Join us at 7 pm. All questions welcome.